$10 (Members and eligible concession card holders $5). Bookings by Thu 23 August. 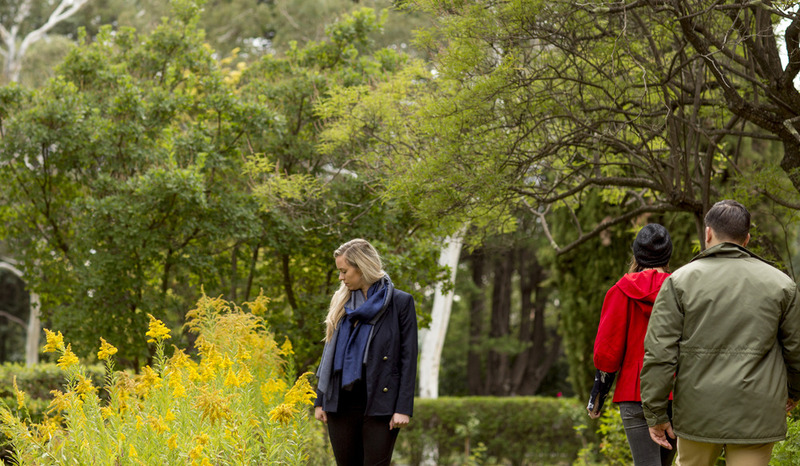 Join Michael Mulvaney, Senior Environment Planner at ACT Parks, as he leads a tour of the lower slope of Red Hill to Canberra’s iconic wattle – a true favourite of the Calthorpe family’s youngest daughter Dawn. Then take a tour to discover the story of the Calthorpe family including their interests, work, leisure and how their lifestyle was connected closely to the bushland of Red Hill and warm up with a cup of tea.